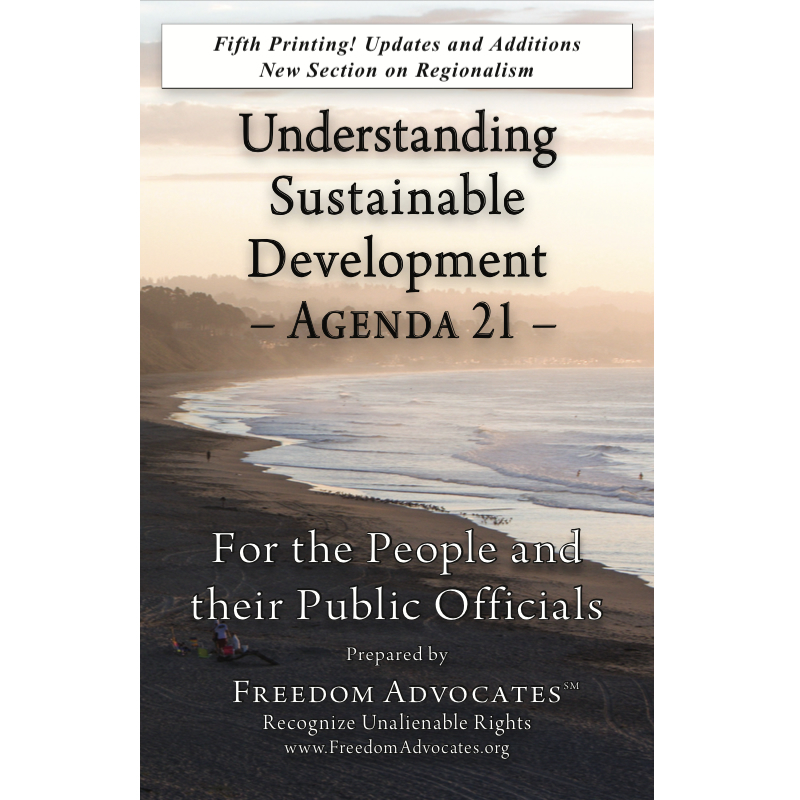 Congress introduces a bill to follow the soft law treaty called United Nations Agenda 21. Congresswoman Nancy Pelosi and others involved. 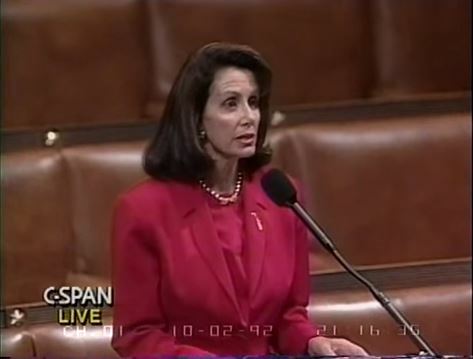 Pelosi introduces a bill to follow the 1992 Rio Earth Summit and conform to Agenda 21 and local Agenda 21 sustainable community practices and follow international law. Taken from C-SPAN archives, filmed on October 2, 1992.